Working with Hampshire Rights of Way officers and local landowners, the Parish Council seeks to ensure that the extensive network of public footpaths within the parish is properly maintained and enhanced. In 2008, following concerns expressed by parishioners about inaccessibility due to boggy ground and standing water, CVPC arranged funding and installation of a boardwalk bridge across the tributary of the River Hart that runs from Albany Farm towards Zephon Common Lane at the intersection of footpaths 2 and 14 on the southern side of Hillyburrow. 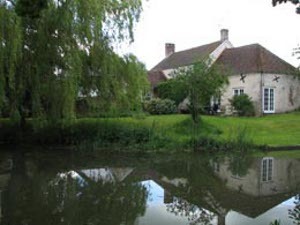 In 2013, the parish triggered drainage works on footpath 5 adjacent to Riverside Cottage in an attempt to overcome extreme bogginess during significant periods of each year. 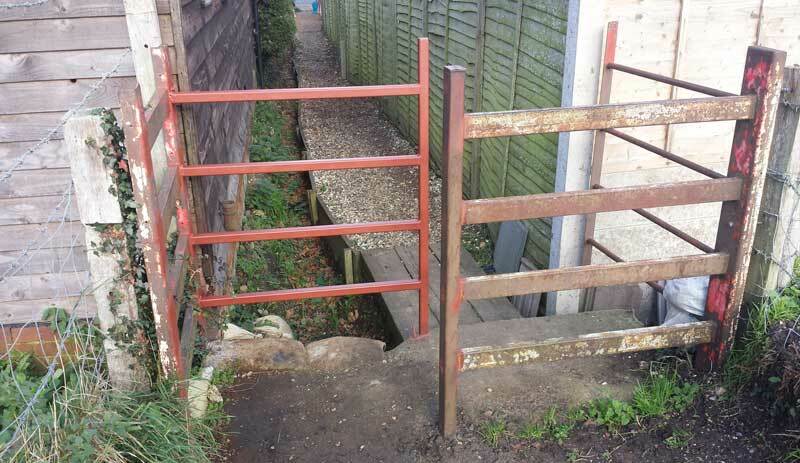 These works have only been partly successful to date and the Parish Council continues to monitor the situation. In an attempt to reduce the amount of dog waste along footpaths and in public areas, the Parish Council maintains four dog bag dispensers: next to Zebon Copse Centre; at the end of Londlandes and on Brandon Road; and at the entrance to Footpath 5 off The Street in the village. Please advise the council if any of these dispensers need filling again by our volunteers. 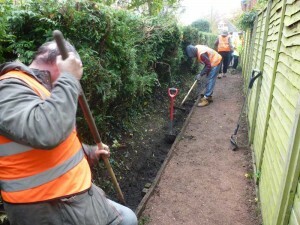 On several occasions the Council, using workers provided via the Payback Scheme (offenders doing community service), has cleared sections of path and ditches. Following representations from local walkers about the difficulty of less-agile people negotiating stiles on footpaths 1 and 5, the Parish Council negotiated with the landowner for the stiles to be modified to form chicanes that would allow walkers to pass, but continue to exclude motor cycles and the like. The first conversion of a stile to a chicane has been partially completed by the landowner in November 2015 at The Street end of FP1 near the Post Office. Access for the less agile is now very much easier. When this one has been finished, the Parish Council will seek to make conversions at the other end of FP1 and at the link between FP5 and the canal towpath near Riverside Cottage. In addition to these specific projects, the council monitors the state of the parish footpath network and, where necessary, employs contractors to strim back vegetation and do other minor works.